Waste tyre recycling plant from Beston Group is a profitable business opportunity with a great return on investment. Firstly, there are rich and cheap raw materials. Secondly, Beston supplies top-quality and various tyre recycling equipment at a vary reasonable price. Thirdly, our waste tire recycling system employs advanced pyrolysis technology to be self-sufficient basically to lower your investment costs. Moreover, the tyre recycling machinery can dispose of old tires into something useful, such as carbon black, fuel oil, etc. So you can get enormous economical benefits. Waste pyrolysis plant is very popular for waste tyre recycling. Because pyrolysis technology can effectively reduce black pollution, it is well accepted by investors. That’s why the tyres recycling plant is also known as waste tyre pyrolysis plant. For now, we have two kinds of pyrolysis reactor designs, namely, rotary and horizontal. Here are the main parameters of Beston tires recycling machines. As we can see from the table, the rotary pyrolysis reactor is commonly applied to batch and semi-continuous waste tyre recycling plant. 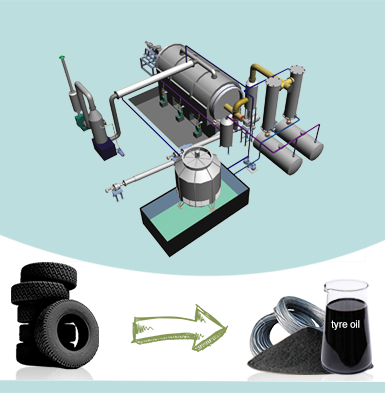 Except for old tyres, the waste pyrolysis plant can also process waste plastic, rubber and oil sludge. More importantly, Beston Machinery can offer you professional waste recycling business plan. The continuous waste tyre recycling plant employs a horizontal reactor. It can work for 24 hours a day to improve working efficiency and save your time and labor costs. And the daily capacity can reach up to 24 tons. In the long term, it will bring you great benefits. More importantly, we can customize waste pyrolysis plant according to your requirements. Welcome to contact us for more details about tyre recycling plant business plan. How Can Waste Tyre Recycling Machine Make Great Profits for You? 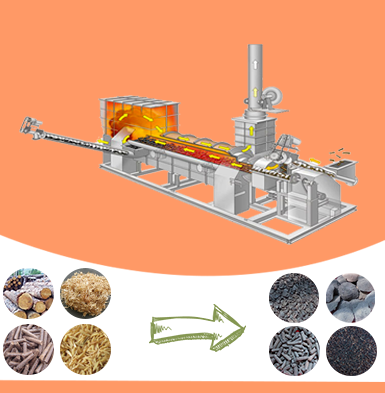 Scrap tires can be fully recycled by using waste pyrolysis machine. 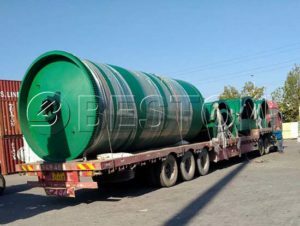 After the pyrolysis process, we can get fuel oil, carbon black, steel wire and combustible gas, which are of great demand in the market. Hopefully, you will get return soon. Here let’s see the applications of the end products. 3. Use in heavy industry, such as steel and iron plant or chemical factories. 1. Compress it into ball industrial heating and its calorific value is equal to coal. 2. 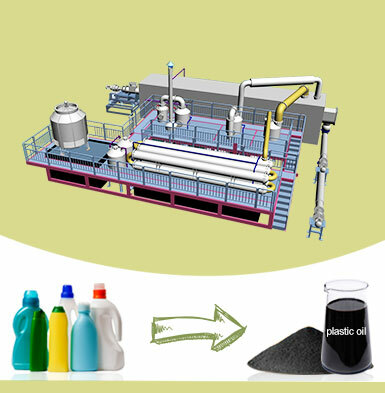 Reprocess it into high-quality carbon black by carbon grinding machine, such as activated carbon. 3. 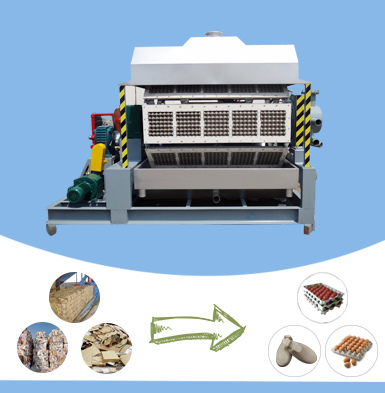 Making carbon brick by briquetting equipment. The combustible gas, generated during the pyrolysis process, can be reused as fuel to heat the pyrolysis furnace. In this way, you can save much money on fuel costs. So the operating costs of your waste tyre recycling plant will be more affordable. It can be sold to iron recycling plant directly or made into billet. 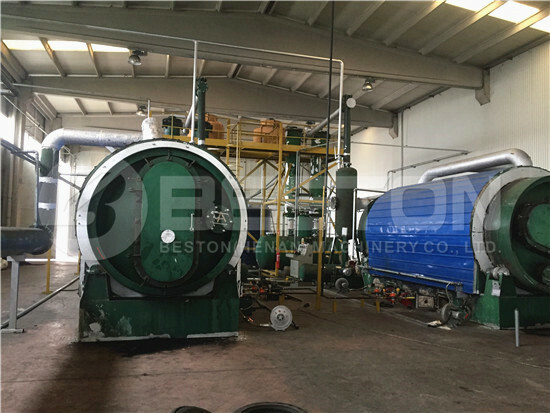 Why Choose Beston Waste Tyre Recycling Plant? 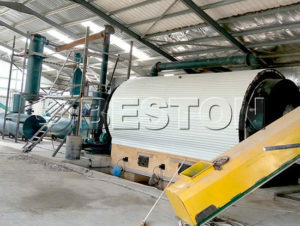 All tire recycling equipment for sale from Beston Group has adopted excellent making materials and advanced technology. And the machine has the features of wear resistance, corrosion resistance, high-temperature resistance. So it can effectively extend the service life and save the investment costs indirectly. Besides, the machine runs under a fully sealed condition to keep your working condition safe. Now we have four models of waste tyre pyrolysis machines for sale, which can process 6 to 30 tons of raw materials per day. That is to say, there are various options for customers to choose from. Moreover, our pyrolysis plant is also suitable for other materials, such as rubber, waste plastic, etc. It means you can get a multi-prupose machine to save your costs. Our waste tyre recycling plant uses old tyres as raw material to lower the investment costs. However, the end products are of great demand in the market to bring you high profits. Moreover, it is energy-saving and eco-friendly, which is a rising industry. That’s why more and more investors pay much attention to waste recycling. 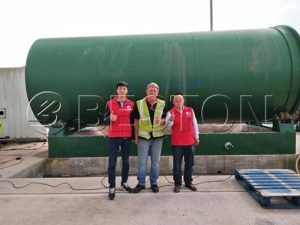 As an outstanding tyre waste recycling plant manufacturer, Beston always offer customers the best pre-sales and after-sales service, including on-site installation, training, testing, regular visiting, warranty, etc. Besides, our products have been exported to many famous countries, such as Brazil, Russia, Ukraine, Uzbekistan, Indonesia, etc. Also, we have developed a professional multilingual team to serve you all the time. So you can rely on Beston Group. In recent years, our waste tyre recycling projects have made great successes around the world. For example, our tyres recycling plant has been exported to Brazil in 2014. Besides, our waste tyre recycling machine had been exported to Jordan in 2015. Then we have a 10 -ton waste tyre recycling plant installed in Indonesia in 2016. Moreover, we also installed a waste tyre recycling system in Uzbekistan, South Africa in 2017. And in 2018, we have exported tyre recycling plants to the UK, the Philipines, Romania, Canada, etc. We equip a thread-rolling machine to pull out steel wire first. Then there will be a shredder machine to make old tires into small pieces to improve efficiency. After that, the small granules will be conveyed to the reactor by an automatic feeding system. But if you choose a batch tire recycle plant, you will not need a shredder machine. Except for the tyre oil machine, we also have pre-treatment equipment for you. Pyrolysis is a higher temperature decomposition reaction. When the temperature reaches 100℃, the pyrolysis will start and produce oil gas and carbon black in the furnace. There is an automatic discharge system to collect the carbon black after cooling. Meanwhile, the oil gas will be separated as heavy particles and light oil gas. The heavy oil will be stored in the heavy oil tank, while the light oil gas will be liquefied by the condenser. Some combustible gas will be recycled to heat furnace after being purified by the hydroseal. So the tire recycling plant cost will be more cost-effective. 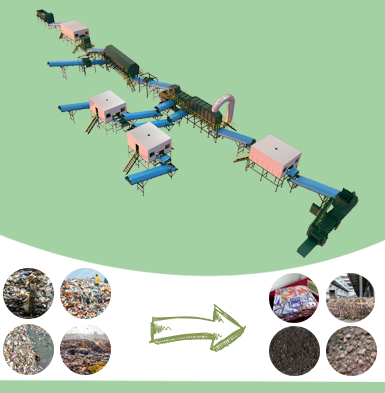 Here is a workflow of a waste tire recycling plant for your reference. Also, you can check Beston Youtube Channel to watch the waste tyre recycling plant video. Beston team aims to engineer for tomorrow’s world. Also, we are expecting to cooperate with more and more customers around the world. In these years, we keep updating our waste recycling system to provide customers with high-class products and service. In addition to waste pyrolysis plants, we can also offer automated waste segregation system, biochar production equipment, and various pulp molding machines. If you are interested in our products, please contact us now.